You are here because you want something in your life to change! If you are struggling with any area of life and want to have the fastest and most efficient evidence-based brain technology to create new habits. attitudes. and behaviors’ that will support the change you desire. Then call me… As your hypnotherapist and transformational life coach my practice and expertise centers around creating positive life changes with strategic mental and emotional approaches to Higher Performance in Life and Business! When you learn the “Key Secrets” to your mind! You will have greater inner peace and joy, improve your finances, create the body you want by losing weight. You will have more self-confidence, overcome your fears and procrastination and rewire your mind for greater success and happiness in all areas of your life. Are you ready to change your life Now? The question most often asked, does hypnotherapy and self-hypnosis work? And the answer is yes! Hypnosis has been in effect of your life since birth and occurs in a natural/unintentional way. Self-hypnosis is a condition in which your life coach will teach you how to “program” your own subconscious mind. With self-hypnosis, you will be able to continue programming yourself for the results you want, and the results will come much more quickly. Self-hypnosis is very effective and for all practical purposes completely safe. A word of caution at this point: Because it is so effective, people may attempt to reduce pain without first checking with their doctor to determine the cause of the pain. Pain is a signal that something may be wrong and could cause greater damage unless properly diagnosed by someone with a proper medical background. Hypnosis is a proven and unique evidence-based brain technology therapy that gives you results to defeat “Your Struggles in Life Now!” Take a moment and ask yourself the following questions. Are you really feeling overwhelmed by unwanted emotions, doubt, procrastination, undue stress and anxiousness to the stage that you are depressed? 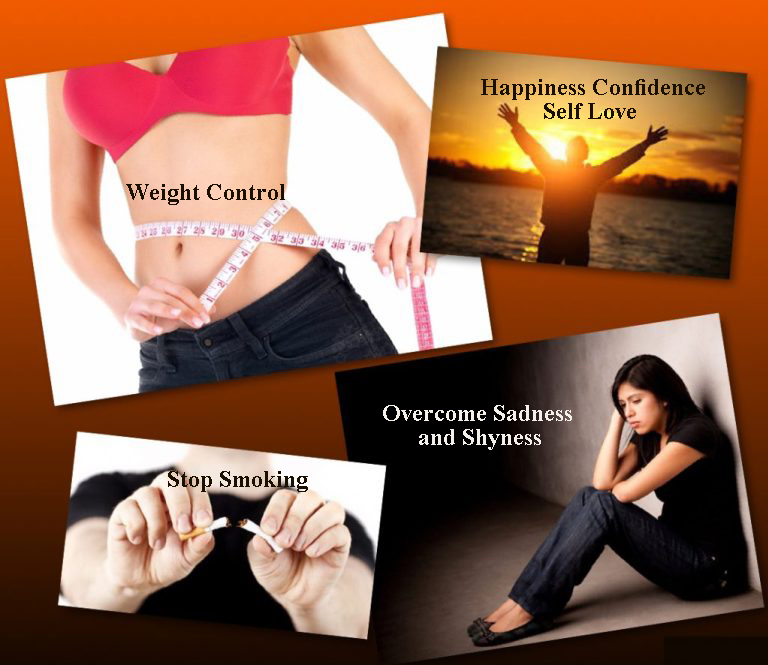 Do you have an uncontrollable craving for food and can’t get rid of pounds or give up cigarette smoking? Are the fears, phobias, along with a shortage of confidence holding you back from living a life of enjoyment, achievement, and happiness? Do you truly feel unworthy and deprived because of the way you have been treating in the past? Are you lacking the excitement and electricity to reach your ends? Are you experiencing boredom, sadness, and lack of motivation? Do you want to improve in sports, communicating more effectively and improve your ability to think more creatively? Are haunting memories of physical and sexual abuse have you caught in self-perpetuating cycles of confusion and suffering. We’ve helped the young and old for years gain confidence in building their Success. You too can begin achieving whatever you place your MIND on and the solutions are right here. Unleash the POWER of your MIND with Certified Hypnotherapist and Life Coach Don L Price. Saying goodbye to negative thoughts with hypnosis will give you a universe of boundless possibilities and successes! Inspirational. Life changing. Just plain amazing. A young mother faced with a problem. She was terribly fearful of going to a physician for check-ups while pregnant with her infant. But her biggest fear was receiving her shots and being at the hospital to deliver her baby. Click on her picture and then read after going through her sessions what she said. Look Better, Feel Better, Sleep Better! Join My Mailing List: We care and want to help enrich the quality of your life!